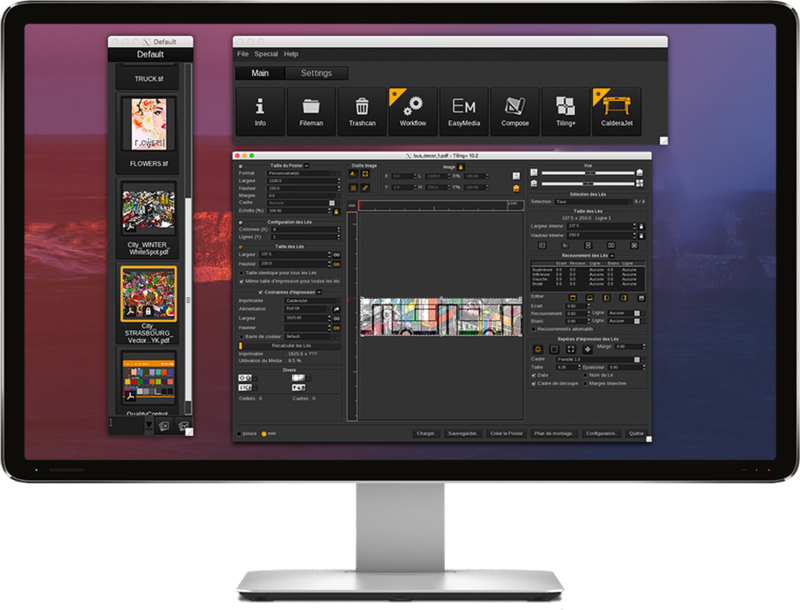 With a host of sophisticated features and intuitive GUI, VisualRIP+ facilitates complex, multi-device workflows for more effective large-format print and print-to-cut production. Utilising a powerful ICC color calibration engine and a range of optional modules, this is the ideal RIP solution for growing businesses. A range of sophisticated features and full scalability make this the most comprehensive RIP solution for busy large-format print shops. VisualRIP+ has been formatted to allow users to operate multiple devices across large-format print and print-to-cut production. You can RIP an image once, then use it multiple times across your workflow, employing SuperSpooler to effortlessly manage multiple devices and queues.